I read this article and found it very interesting, thought it might be something for you. The article is called Equivalent Exchange: Kormac and is located at https://www.totallydublin.ie/arts-culture/festival-features/equivalent-exchange-kormac/. 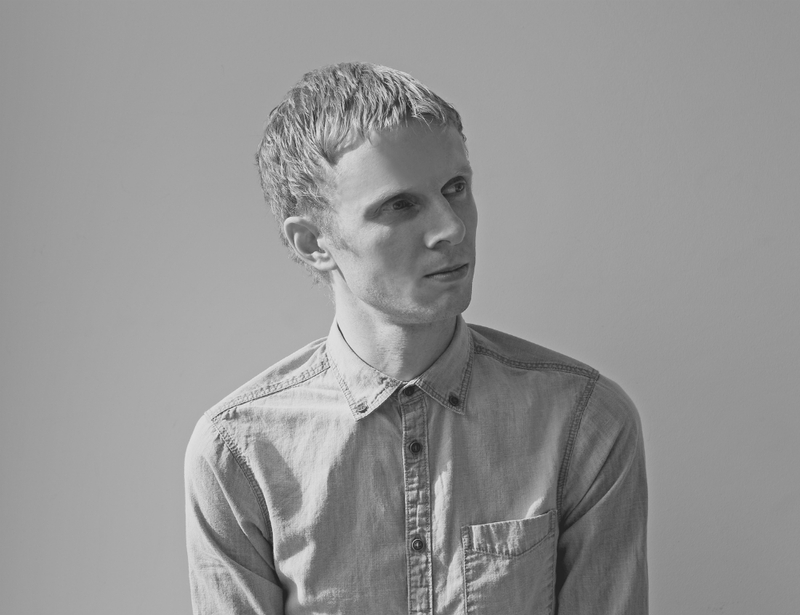 As part of the St Patrick’s Festival, Kormac has been commissioned to create the Equivalent Exchange which sees him working with a host of collaborators including the Irish Chamber Orchestra. How did Equivalent Exchange come about? 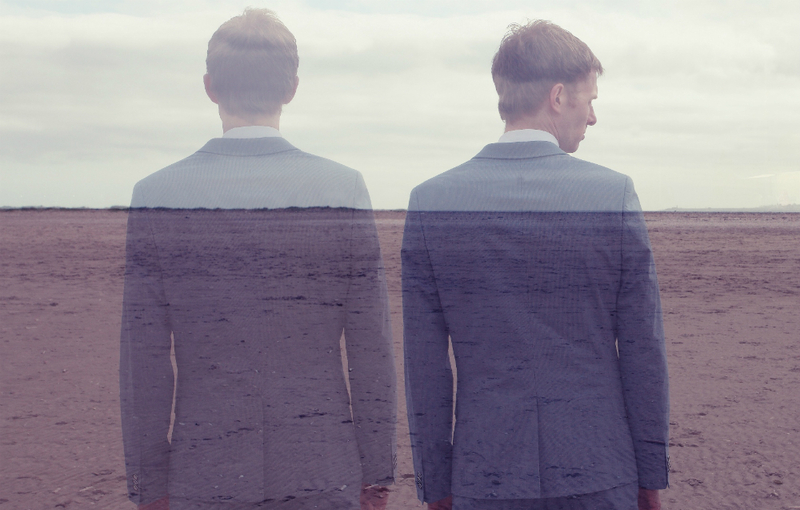 I’d been touring my audio visual show, with just two of us on stage, for most of last year but had been kicking around this idea of writing a full show for a chamber orchestra. We set up a meeting with Gerald Keenan, the director of the Irish Chamber Orchestra and discovered that he had heard my music and was really into making this happen. I knew I could add my big band into the mix and had a tentative list of guest vocalists and artists who I was really into collaborating with. From there, we needed a partner to make it all happen. We spoke to a few festivals about it but after chatting to Karen Walshe (Artistic Director of St. Patrick’s Festival) we knew it had found a home. She immediately understood my vision for the show, was full of ideas and was ready to lend all their support. They’ve really been a joy to work with. You’ve worked with your Big Band before, what different skills did you need to bring to the (turn)table in marshalling and conducting the Irish Chamber Orchestra? I returned to studying music theory and learned as much as I could about orchestration and composition. I also went to Bulgaria for a month to study with some composers, conductors and orchestrators. Over there I worked with a 38 piece ensemble, essentially, to throw myself in at the deep end, learn as much as possible and get some mistakes out of the way before I got stuck into my own project. When you have this massive, living, breathing instrument at your disposal there’s a lot you can do with it but when you’re writing for this many players, unless you’ve done your homework, there’s a good chance it can get very messy, very quickly. You are also collaborating with Maser on visuals and Loah, Jack O’Rourke and Eimear Noone on the music side of things. Where do you strike the balance between your vision and their input? On my last album (Doorsteps) I was sending the guest vocalists music that was almost finished, all the melodies, structure etc were already in place. It was really obvious where their vocals should go and what was needed. This time around, I’m sending the collaborators music that’s at a much earlier stage, sketches and ideas, really. That way, they’re free to express themselves a lot more and everyone’s come back with tonnes of ideas, pushing the tracks in directions they wouldn’t have gone had I given them “finished pieces” to write over. In this way, I’m foregoing a degree of control over the tracks to gain something new. What have you discovered about yourself through this project? I think, that I probably work best when I’ve massive project/deadline hanging over me. Between writing the music, working with my Big Band, rewriting and arranging with the chamber orchestra and liaising with everyone around art, visuals, production, releases, press etc there’s a huge amount to do. I really love it, though. When you’re this immersed in something, the amount you can actually get done is incredible. What are you focusing your attention on next? I’ve written so much new music for this show so, when the dust settles, we’ll be looking at the best way to get this new material out there. We’re also getting a lot of interest in taking the show further afield so we’ll be starting to make plans around that. I’m getting married this summer so plenty to do there and honestly, I’d like a few days off! 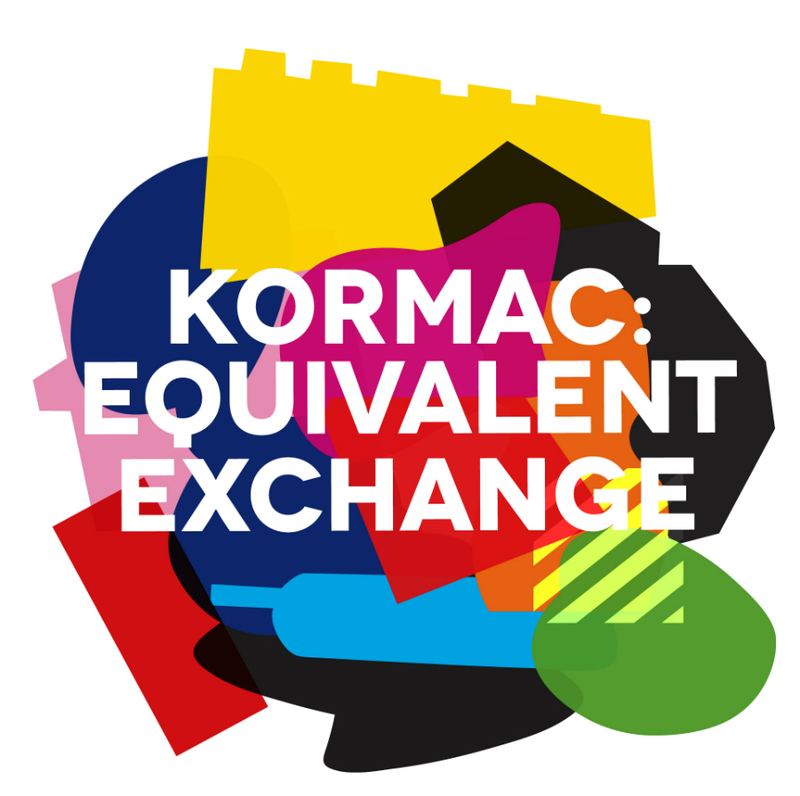 Kormac: Equivalent Exchange, commissioned by St. Patrick’s Festival 2018, takes place in Vicar Street on Sunday March 18. Kormac will perform alongside the Irish Chamber Orchestra, Kormac’s Big Band and an array of talent including singer songwriter Loah, composer and conductor Eímear Noone, Jack O’Rourke, spoken word artist Stephen James Smith, and Persian classical musicians Shahab and Shayan Coohe. Tickets are €24.90.